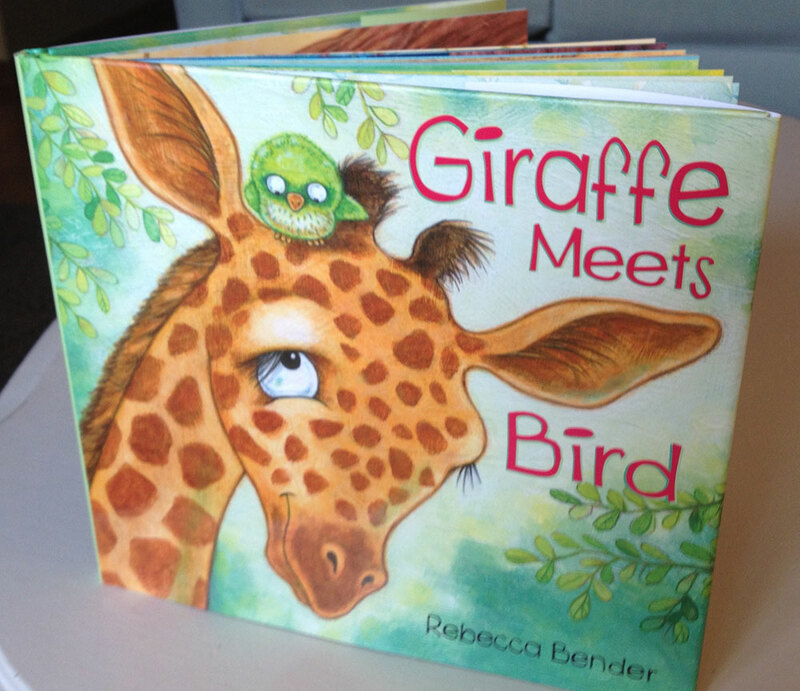 Last week I got a copy of my new book. 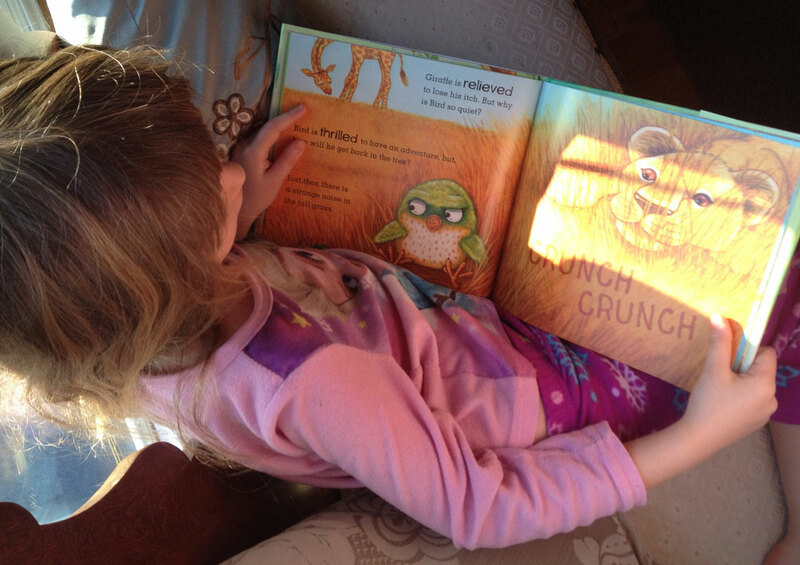 My daughter and I had a chance to look at it in our pajamas before the chaos of a typical morning set in. Giraffe Meets Bird, on its way! 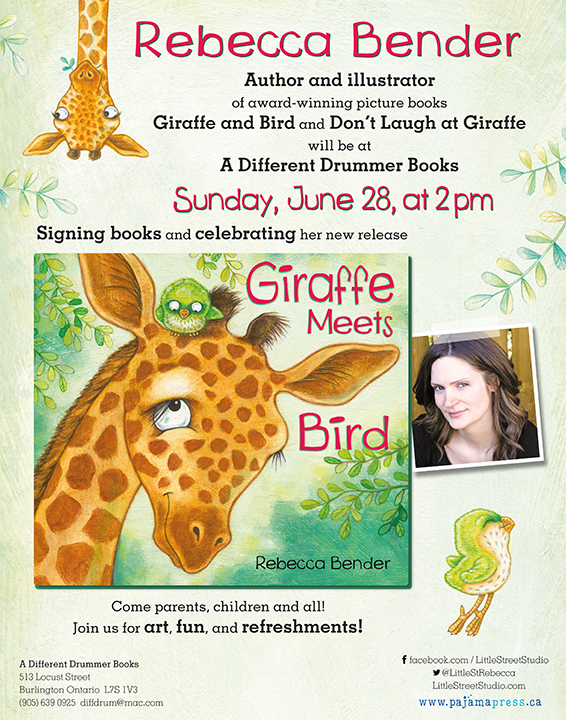 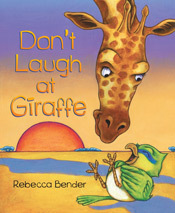 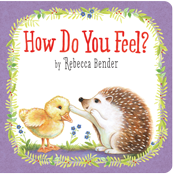 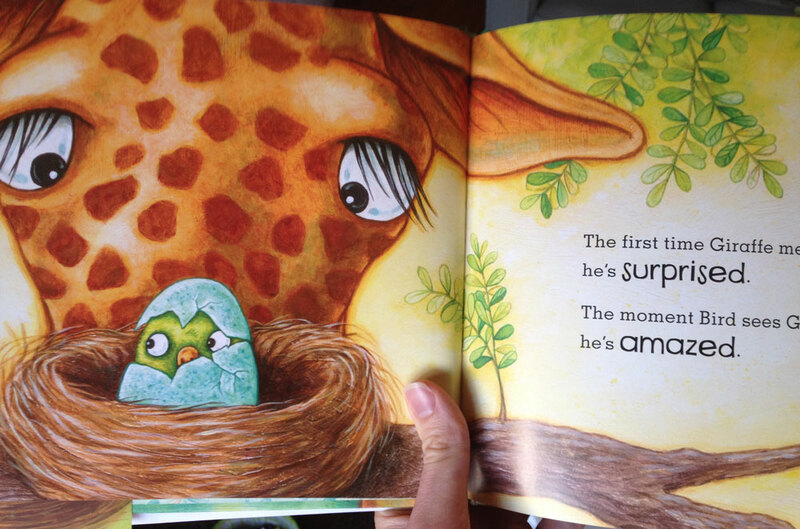 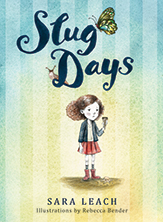 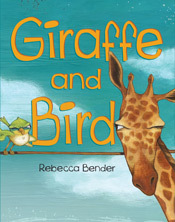 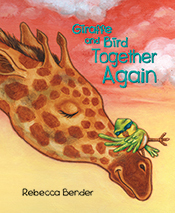 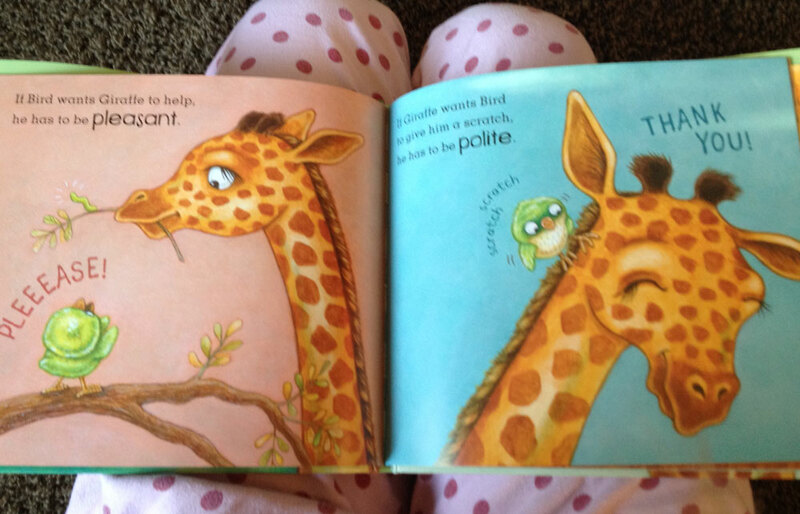 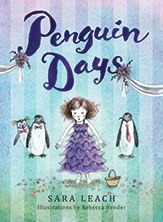 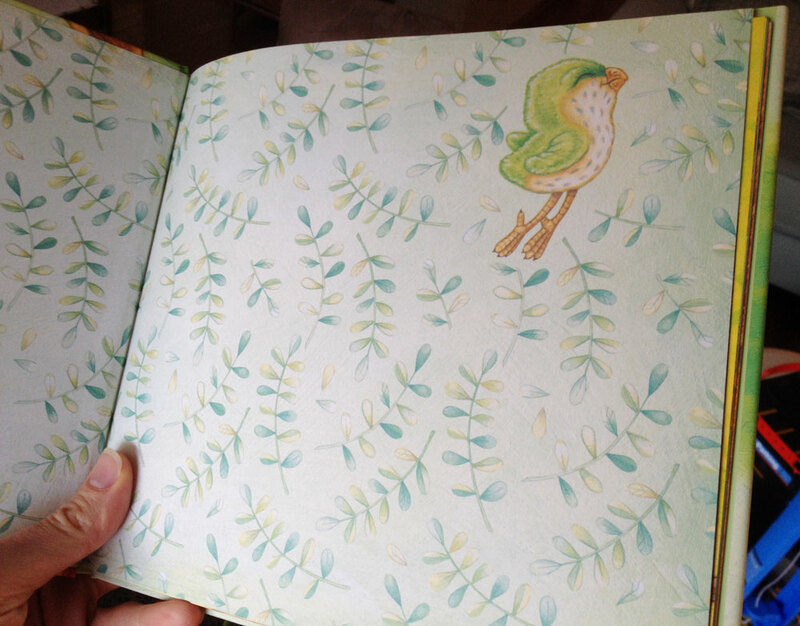 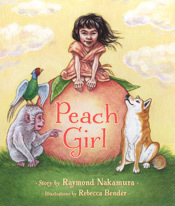 Can’t wait to share Giraffe and Bird’s new story. 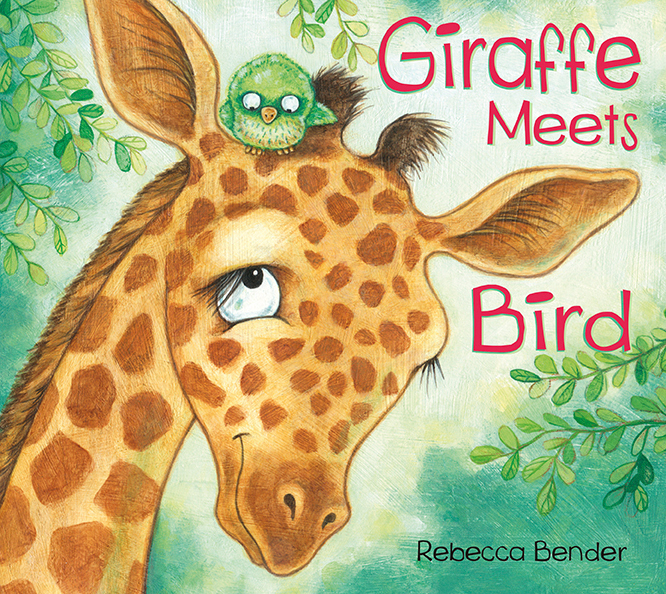 I took pictures of my art in progress for this latest painting from Giraffe Meets Bird and put them together in a little video. 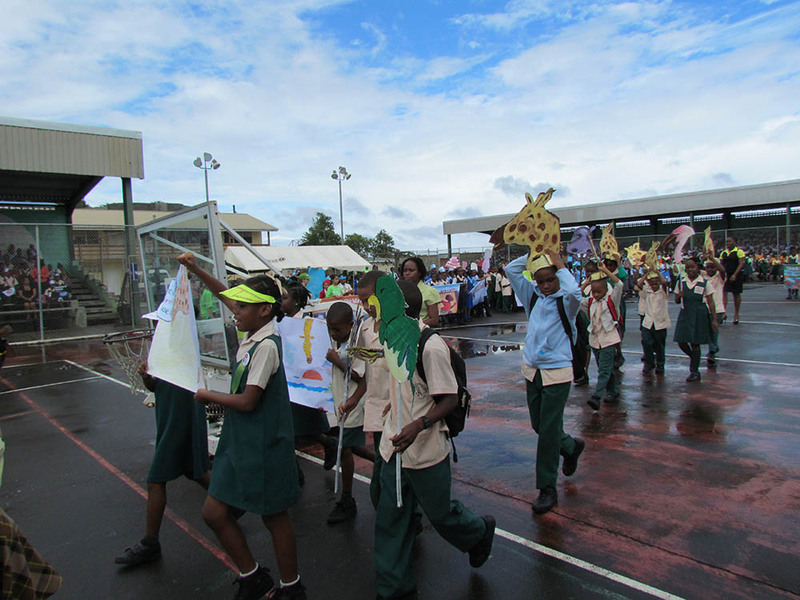 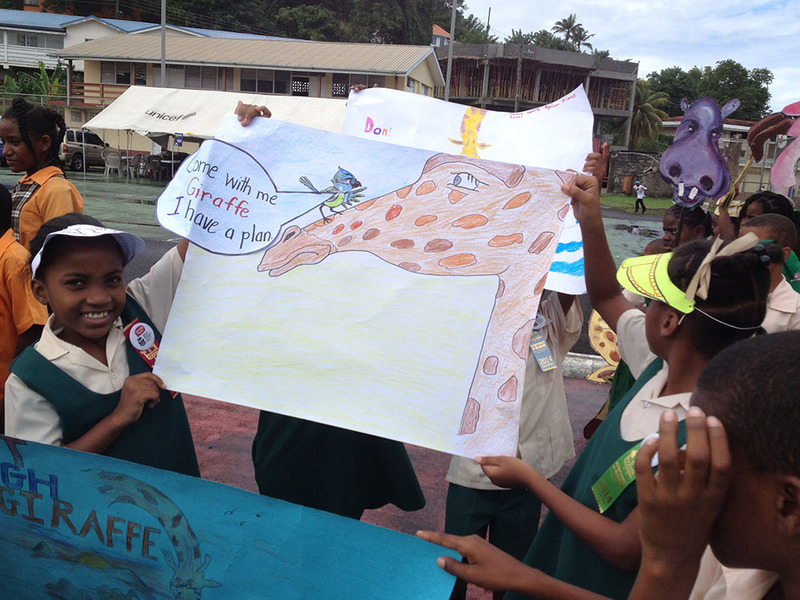 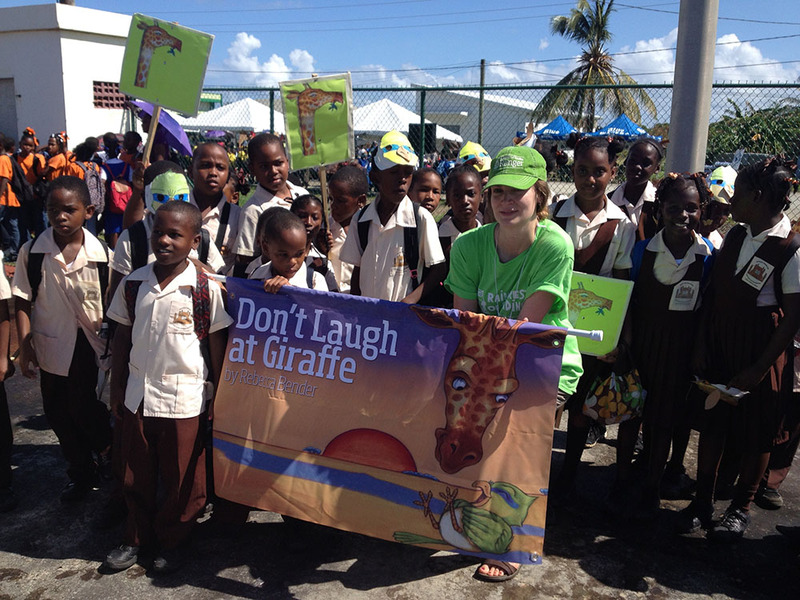 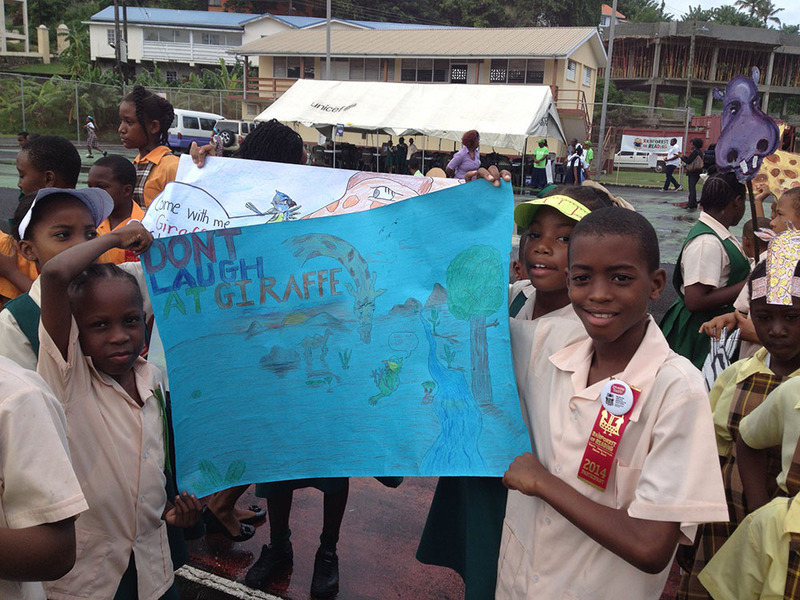 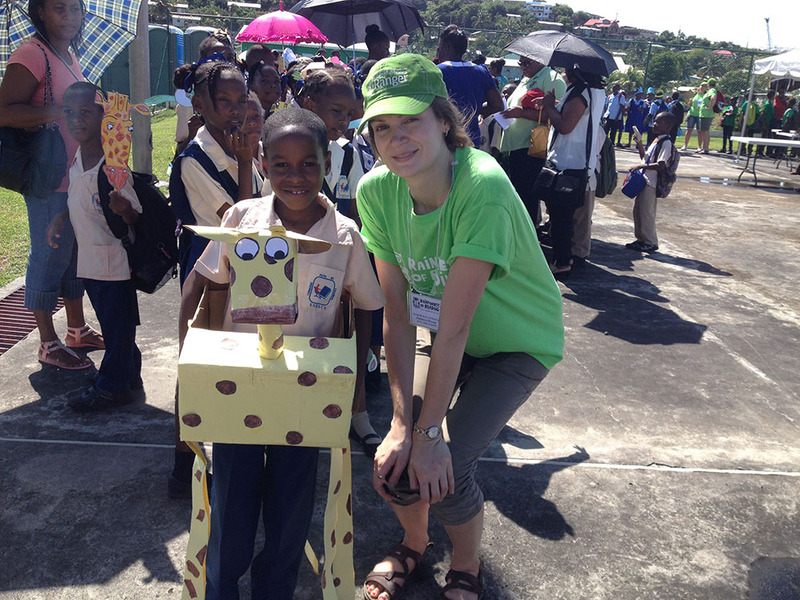 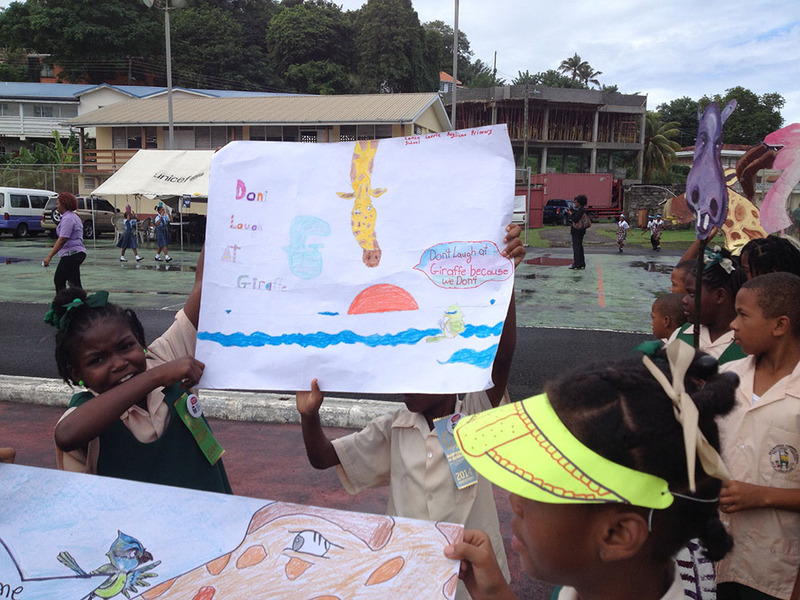 Here are a few pictures from the Rainforest of Reading festivals in Grenada and St. Lucia. 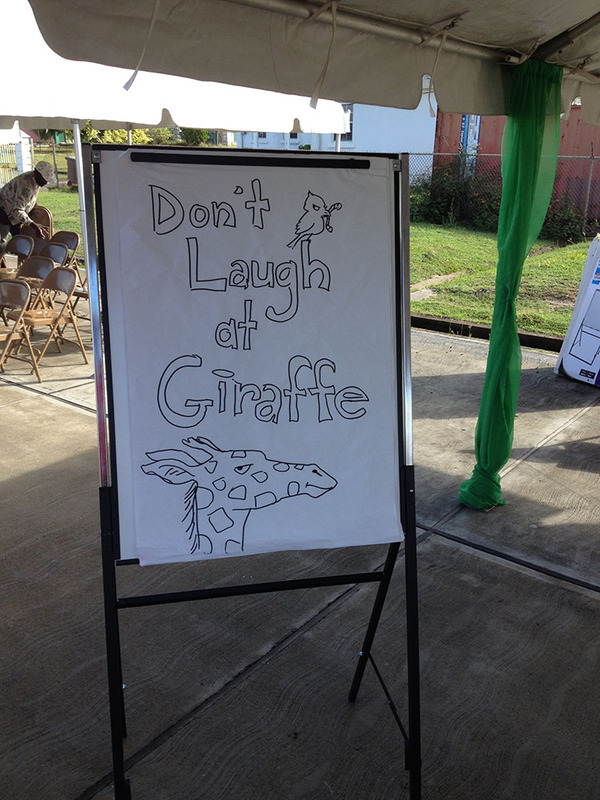 It was incredible to meet all the little fans of Don’t Laugh at Giraffe, which was nominated along with other fabulous books. 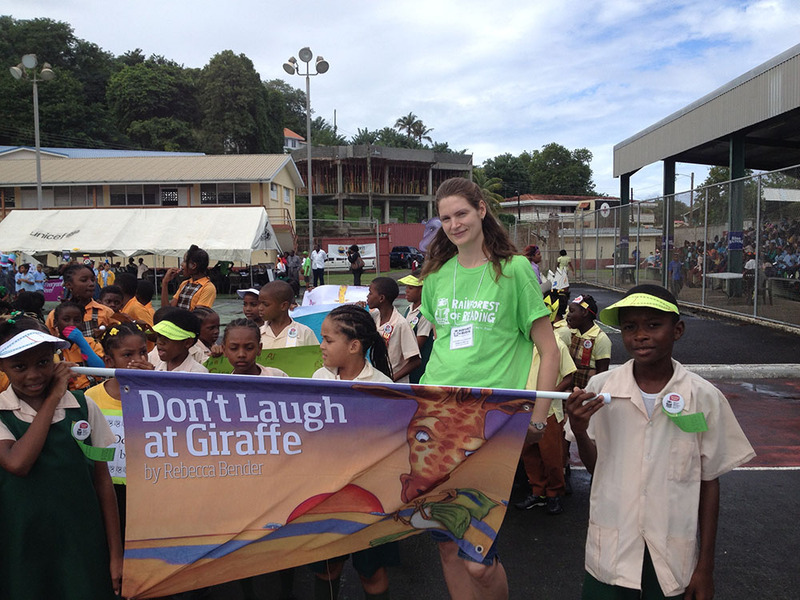 I’m honoured to have been apart of it and grateful for all the new friends—the other authors, organizers, volunteers and the people I met that live in these two beautiful countries.